Lets face it, trying to put together activities and games to keep the kids busy indoors is difficult. If it is bad weather outside or you need to keep them in for a a certain reason, make sure you have some fun indoor activities planned for them. If not, you may land up with a chaotic, energy filled household with the kids running wild! Don’t let them vegetate in front of the television. Give them some fun, age appropriate activities and games to keep them stimulated and busy. The most difficult part will be coming up with the best indoor activities, so here is a little cheat-sheet and all the goodies you will need to facilitate all the fun. Bath bombs can be enjoyed by kids of any age, and by getting them to make their own bath bombs, you are keeping them busy for longer. Not only are bath bombs super cool to use, but there is a certain science to making them. 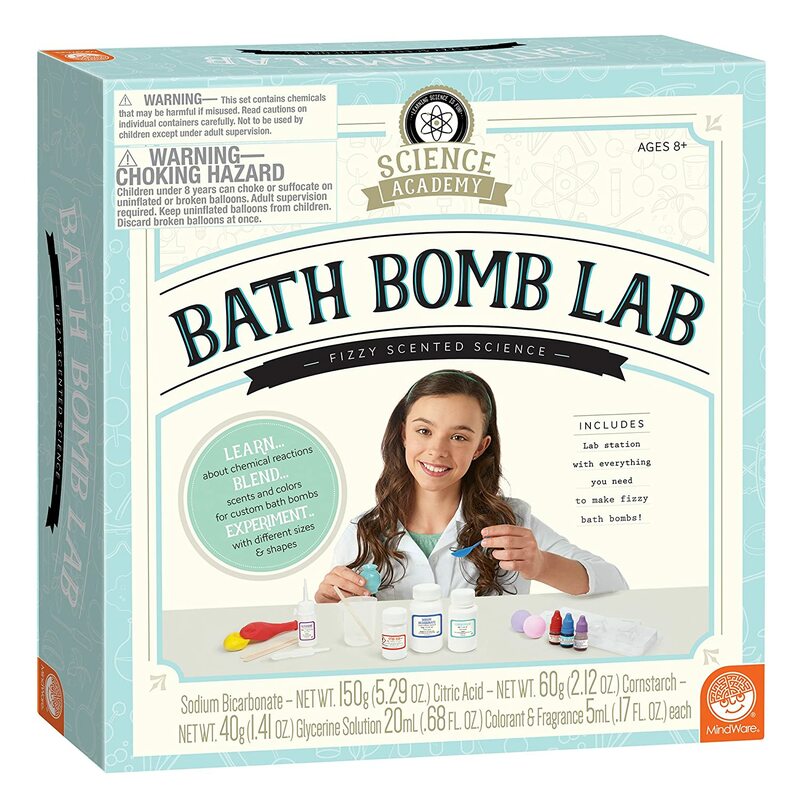 You kids will love the hands on task and will be able to put their own creations to use at bath time. The kit contains everything they will need to make the bombs, and comes with detailed instructions as well. Why not get them to make you a relaxing bath bomb – it is a win-win! This is a timeless activity that can be enjoyed by almost any age. The kids can set up the train tracks around the house and use everyday objects like toilet rolls to add to the train set as tunnels or bridges. They can express some creativity by changing the way the tracks are laid out and creating their own, unique route for the train to follow. This is sure to keep them busy for quite some time, and it is a toy that will last throughout their childhood. Everyone can join in on this one! 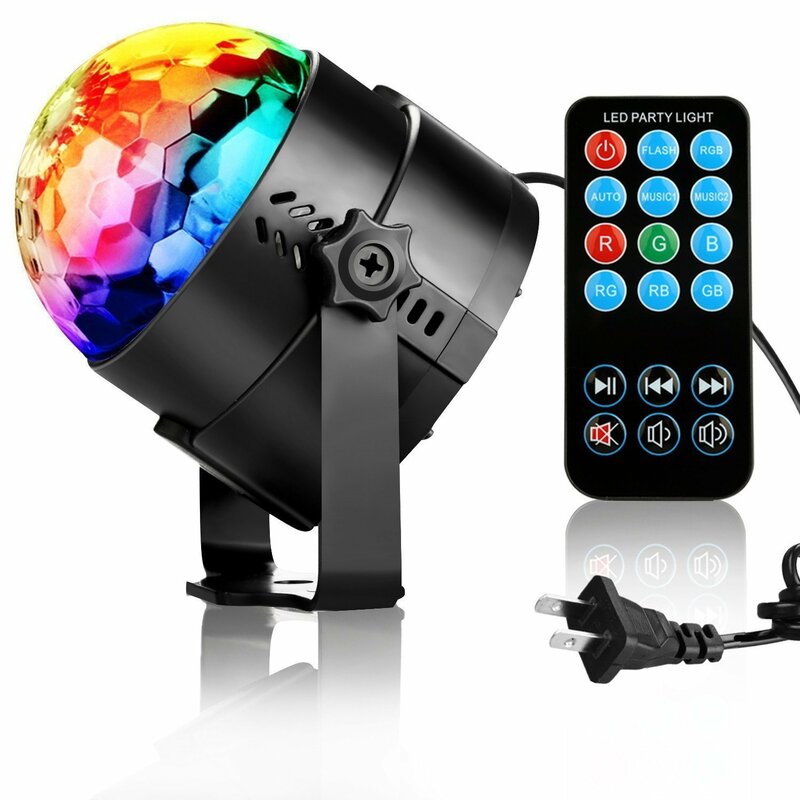 Get everyone up and dancing with an indoor disco. Turn the lights off, switch the disco lamp on and turn up the music. This is an awesome way to get everyone moving and shaking with some good, clean fun. The disco lights will give it the real party feel. Let the kids have turns DJing and get them to do a dance off. You can even encourage them to set up for the disco during the day, giving them something to keep them busy for longer! Who doesn’t love a little baked treat? One of the best things to do when stuck indoors is to bake! And then, of course, eat whatever you have made. You cannot go wrong! Get the kids stuck into the kitchen and teach them all you know. It is a good way to help them understand kitchen safety as well, as you will be with them the whole time. 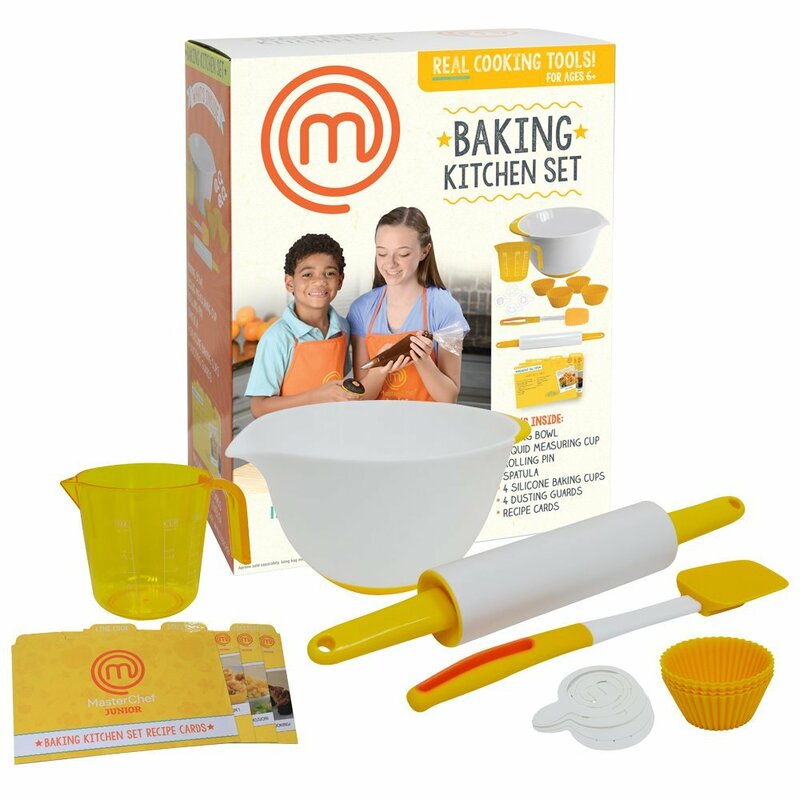 This Masterchef kit comes with all the right baking utensils that they will need, as well as some yummy recipes that are kid friendly. You never know, you may have a Gordon Ramsay in the making! Sometimes huddling up in the lounge around a riveting board game is exactly what a family needs. There are endless types of games out there, across all the different age groups to be enjoyed. 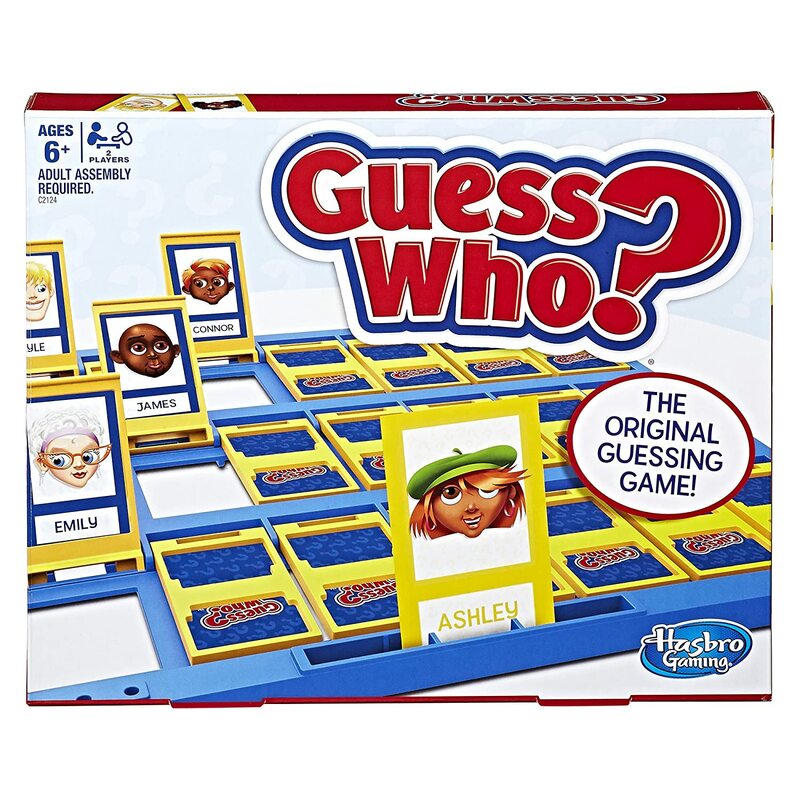 Guess Who is one of those classic games. It can be played by all ages, and is a favorite among kids. The game is different each time, and there is always a different outcome. Board games offer a stimulating time, and also help a family enjoy some bonding time together. Not all indoor activities can be clean fun. Luckily, these finger paints are completely washable! While not all the paint will land up on the paper, you can be sure that the paint can be washed off. 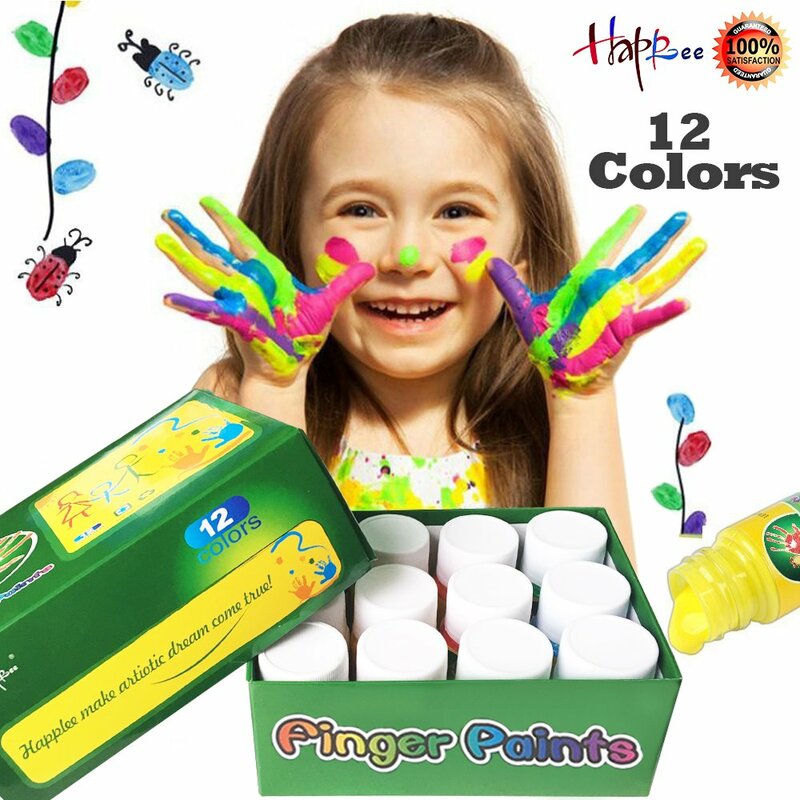 Kids absolutely love getting down and dirty with art and can let their creativity come alive with the 12 color paint set. They can paint till they drop, creating some magnificent pieces for you to keep. Let them learn shapes and colors with this fun, bright paint set. There is no reason to stop your little outdoor lover from camping when the weather is miserable, just move the camp site inside. Convert a room in the house to an indoor camping area and pretend you are outside below the stars. 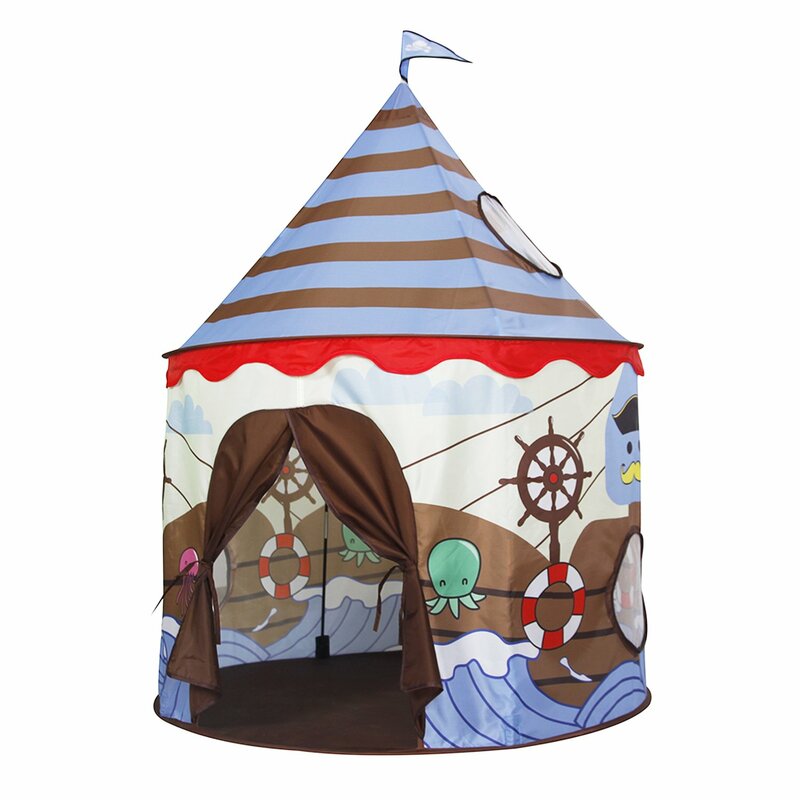 It is a safe way for the kids to camp, and they can always hop into bed if the floor is too hard! Every kid loves slime, and they will love it even more when they get to make it themselves! 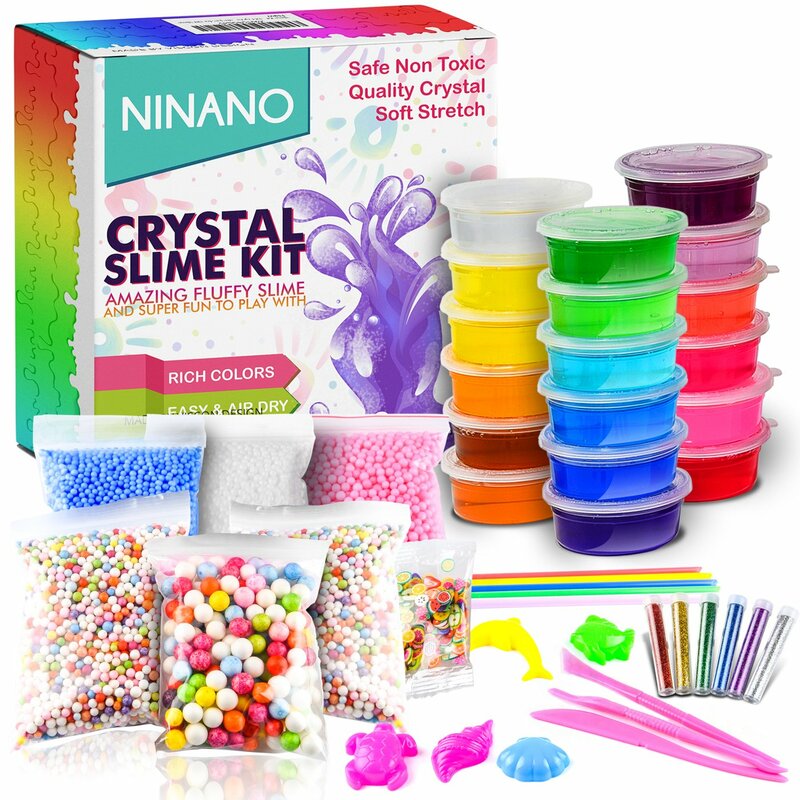 This kit is bursting with different colors, textures and types of slime. Keep the kids super entertained creating slime with this science kit. Playing with slime can also be therapeutic too, sound good mom? This is a super cool twist on a normal treasure hunt. 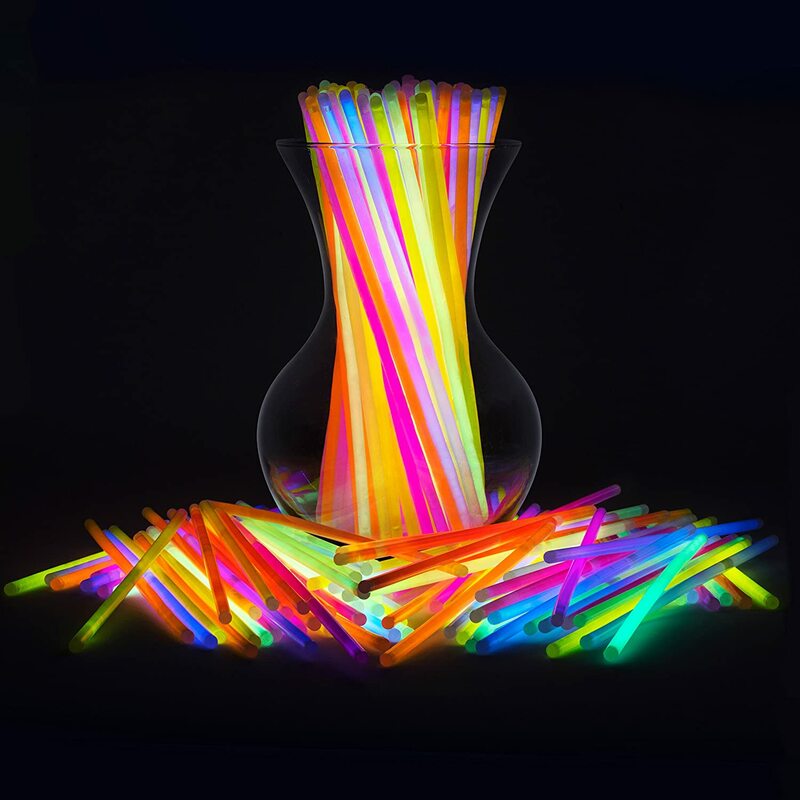 Get a whole bunch of glow sticks, like this set of 300. Assign a different color to each child and when the kids aren’t looking, hide the glow sticks around the house evenly. Switch the lights off and get the kids to collect all of their own color glow sticks. The kid who collects all of their own color the fastest, wins. This game can be played over and over again and is also a great game to be played outdoors as well. Teach them to treasure memories young by creating timeless scrapbooks. 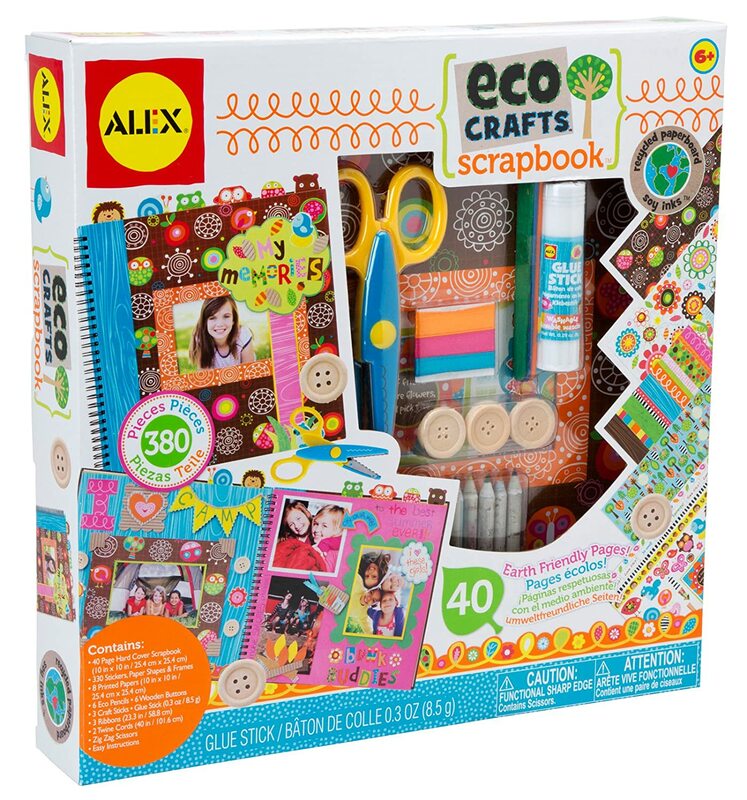 This eco-friendly set contains everything a child needs to develop a love for scrapbooking and keeping memories safe. Let them choose a theme and all the photos to go into this special book, and it can be something they can keep with them forever. It will help develop their fine motor skills and will increase their creativity as well. There are so many different options available when it comes to themes, let them decide what they want to do. Kids love being dramatic, so why not encourage this in a good way? Give them the tools they need to put on some wonderfully entertaining plays for you. They will enjoy the dressing up and you will love watching them act out their favorite movie scenes, or even watching them come up with their own story line. 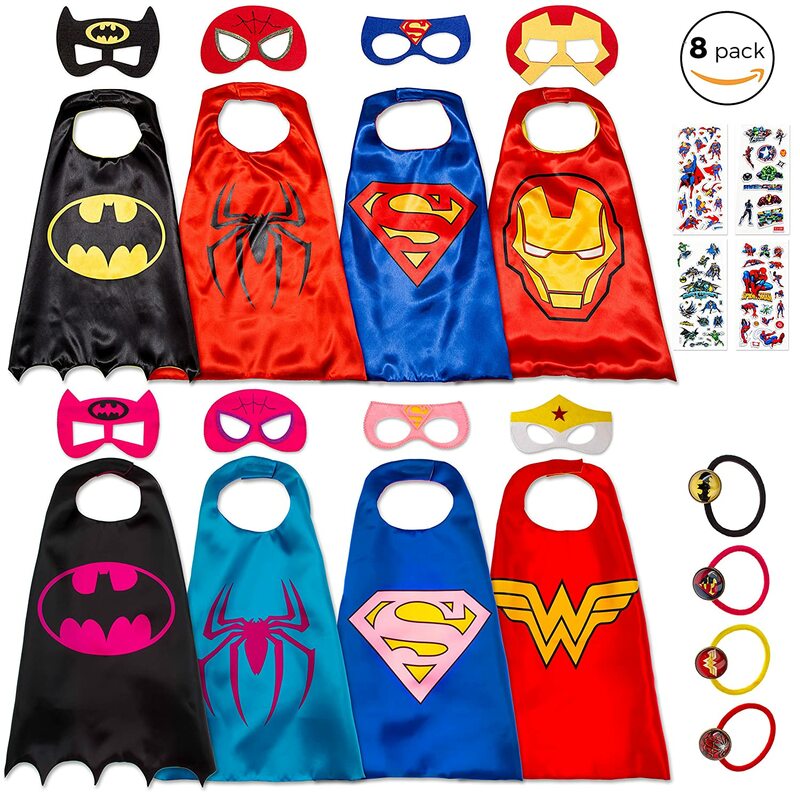 All of the 8 superhero outfits go from directed act to fantasy play in an instant, and the capes can be used for many years. Get their confidence built up and have them ready for lights, camera, action! A good puzzle is sure to keep the kids entertained for a while. They can tackle it alone or work together to create a finished piece. 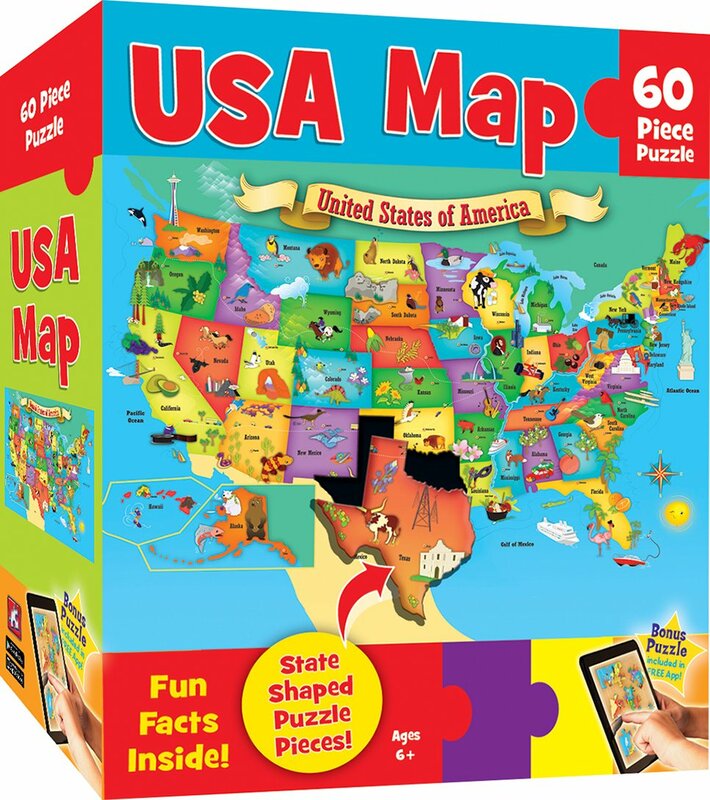 This MasterPieces Explorer puzzle will help them learn all about the different states in the USA. The pieces are all state shaped and have fun facts attached for each state. It is a great way to keep them busy and learning at the same time. If you can’t take them to the movies, bring the movies to them. With streaming now widely available in most households, you can create your own cinema at home. Set up some comfortable floor beds in the lounge, make some butter popcorn and watch one of the latest movies. Buy some extra snacks and sodas to make it feel even more authentic. 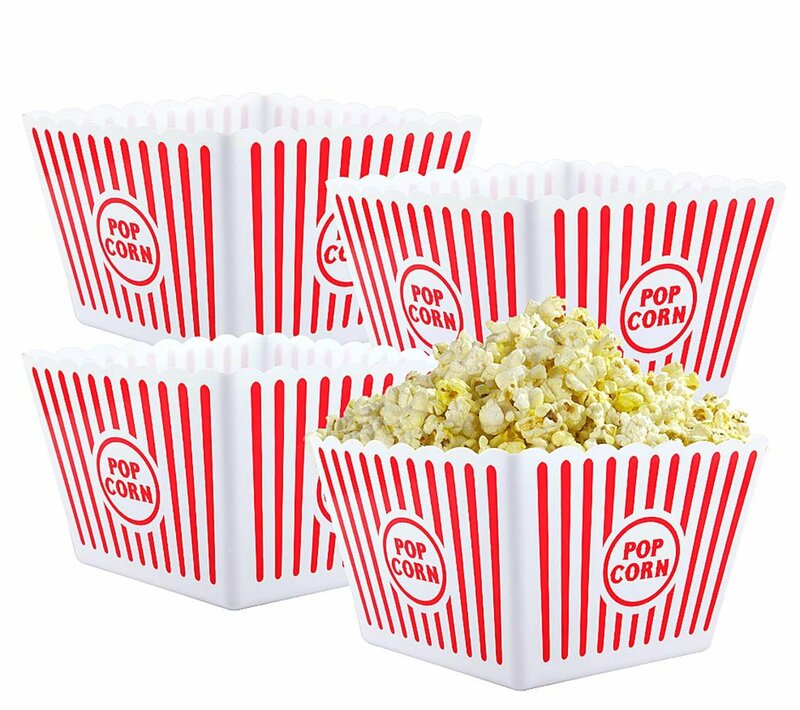 These popcorn tubs are reusable, so you are able to have movie night whenever you wish! Gone are the days when knitting, crocheting and looming were just for girls. Both boys and girls should know how to make their own clothing items, even if it is just a tube scarf. 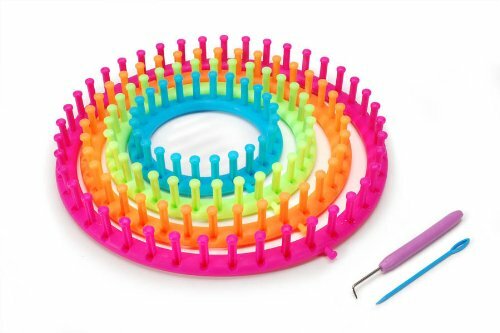 This looming kit has everything they need to get started. It is simple enough to learn and they will enjoy being able to create their own woolly pieces. Origami is the ancient art of paper folding to create miniature figures. This may seem a bit out of reach for kids, but there are simple shapes and figures they can start with. 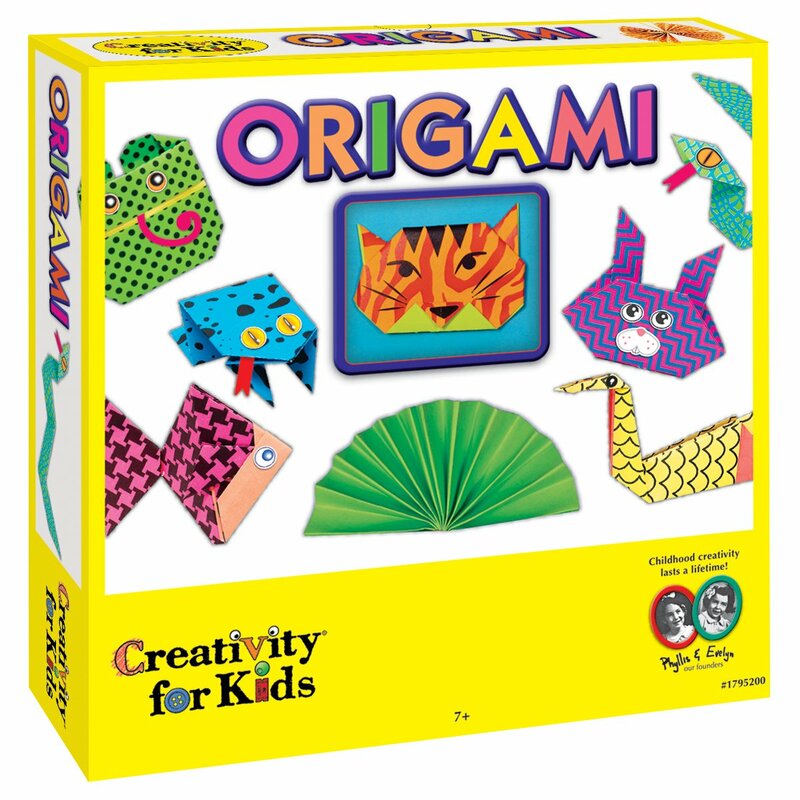 This Creativity for Kids Origami set comes with colored paper and easy to follow instructions, along with stickers to decorate the finished pieces. Let the kids get folding and creating their own little origami pieces. It is both educational and interesting for them, and may be the start of a new hobby. 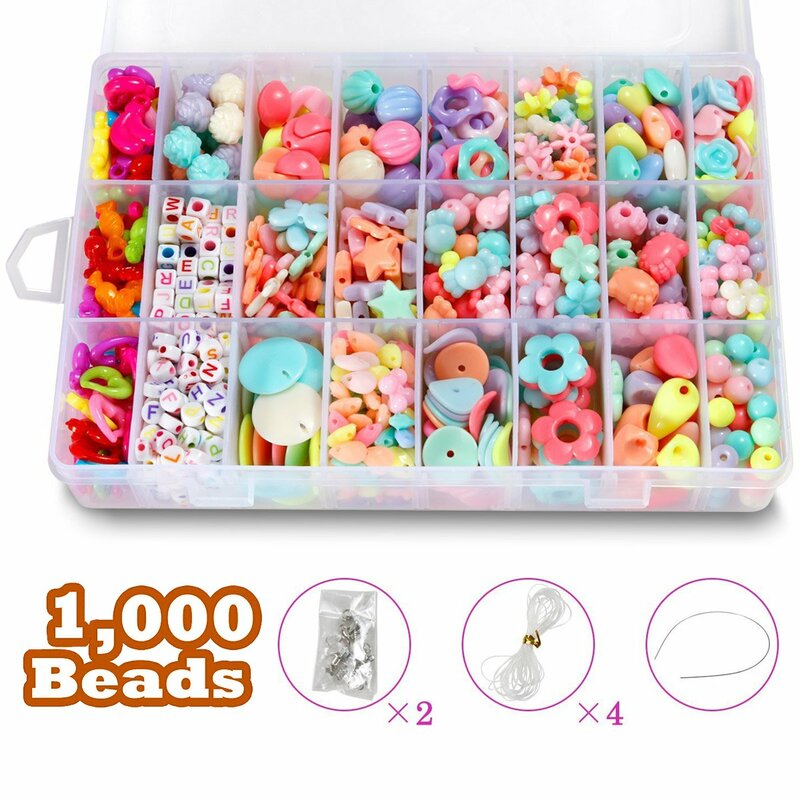 With this 1000 piece bead set, the kids can’t complain that they are bored. They can create necklaces, bracelets and even hanging chimes. 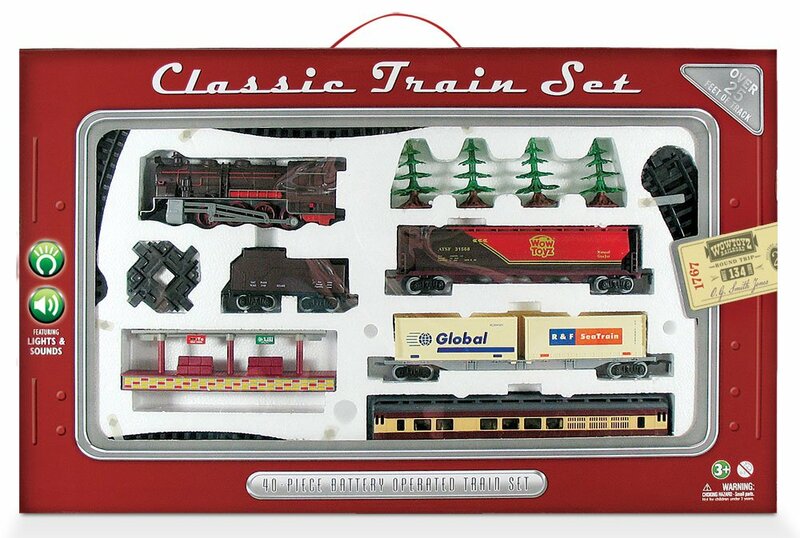 It is up to them and they can really express some great creativity with this set. There are many different shapes and colors of beads included, as well as lettered pieces. The string and clips are also in the set, so they have everything they need to get going. Just remember that this is for older children, as the beads might pose a choking hazard to younger kids. There are so many great indoor activities you can do at home with the kids. Whether it be winter holidays or you just needing them under your watch indoors, get creative and have some fun with them! Why not make an activity of thinking of all the activities you can do together? Cherish the time you have with them at this age and join in the fun. It will keep you feeling young, build up the family bond, and most importantly it will keep them busy! Keeping them indoors doesn’t have to be so scary – just make sure you have a plan in place and that you have all the necessary things you need to make the activities happen!